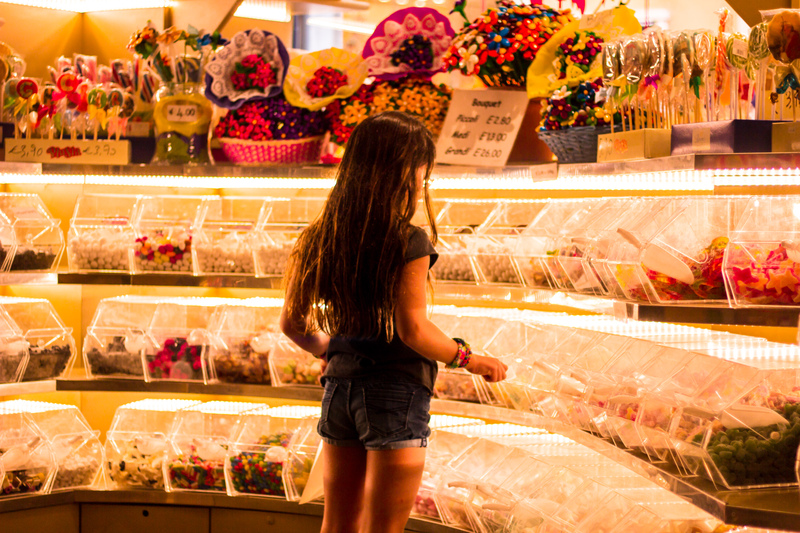 Did you ever have one of those dreams where you’re in a bakery or candy store surrounded by treats? And you can’t decide what you’re gonna start with? And right before you take the first bite you wake up? Yeah, that happened to me. I was sitting at a table in Chapel Hill, looking down at eight different gorgeous sweet treats. Only this time, nobody was shaking me awake to take out the dog, or catch the school bus, or get ready for work. I was awake and got to partake. But before I take a bite, I should probably go back to the very beginning. 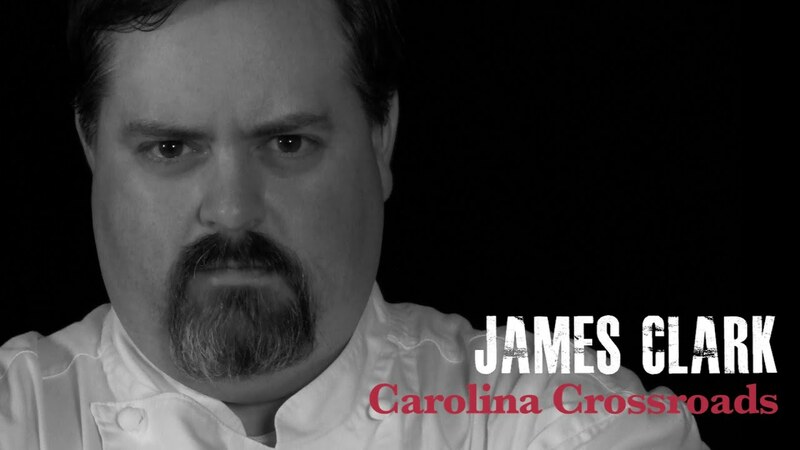 Chef James Clark is executive chef of the Crossroads Restaurant in the beautiful and historic Carolina Inn on the campus of UNC. I met him right after he started there. I can truthfully say that his friendship is one of the best things to have come from writing this column. He has three main characteristics that make him particularly well-suited to his position. 1.) He is a nurturing host. It all boils down to his desire to take care of people. He observes his staff and guests with a paternal eye. He desires to bring the best out of his employees by teaching and encouraging, rather than shaming and berating. Toward every hotel and restaurant guest, he strives to exceed all of their desires and fulfill wishes they didn’t even know they possessed. Madison Clark, and dad James. 2.) He is a good old Southern boy. With all his heart he loves the food and culture of the South. Chef reveres the creativity and skill of the generations before him. He honors their history by getting the very best local ingredients, manipulating them with talent and a sense of history, and coaxing out the very best of each component. 3.) The man’s a world-class, classically trained chef. Once you’ve learned and studied all the rules, then if you have the expertise and imagination you can play with them. And Chef James has lots of fun in the kitchen. He takes a common, old-fashioned recipe, elevates the ingredients and procedure, and turns out an homage to classic Southern fare. But don’t confuse classic with stuffy. Chef James may be a dignified executive chef, but from him, you’ll get absolutely no love for swank and pretense. His take on Eastern NC bbq is a perfect example. The plate comes with an old-school, pointy-topped vinegar bottle of sauce. There’s pork, but a perfectly seared and juicy tenderloin. The cole slaw is a bright yet sweet slaw of spiral cut veg. Sous Chef Jonathon James’ take on cornbread is a delicious, sweet, zippy corn pudding. Combine all ingredients and mix thoroughly. Preheat oven to 350 degrees with the cast iron vessel you are using to bake pudding in so it is hot when time to bake. Spray vessel well and bake approx.. 15 minutes. Top should bounce to the touch. There just isn’t enough room in this piece to tell you all about Petey and Debbie’s excellent adventure. So next week I’ll write more tales of our night, including the world’s greatest pasta course, how I ate some of each seafood that arrived at our table, and what I did with all those desserts (and no, I didn’t leave Petey for all that sugary bounty—he’s sitting here right next to me).